Print the following PDF for Single or Double Elimination Tournaments. 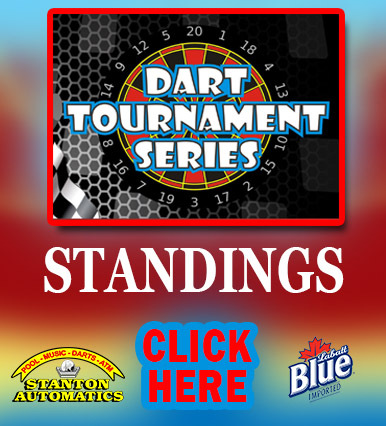 Search for your name or team to find your standings. New Season for Darts and Pool!